Corfuairporttransfer.com-Corfu Airport Transfers-Corfu Shuttle-Corfu Taxi-Corfu Private Transfer-Corfu Bus We specialise to both individuals and travel agents with a comprehensive range of international transfers, from airports, ports and resorts as well as Corfu transfers. 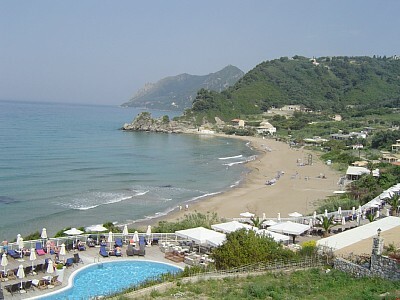 Book online Corfu Transfer that is right for you or your family. You can choose from Corfu Private Transfers, Corfu Taxis, Corfu Shuttle or Corfu Bus Transfers for bigger groups. Transfer is approximately 35-40 minutes long, 12.8km to destination. Check our rates! 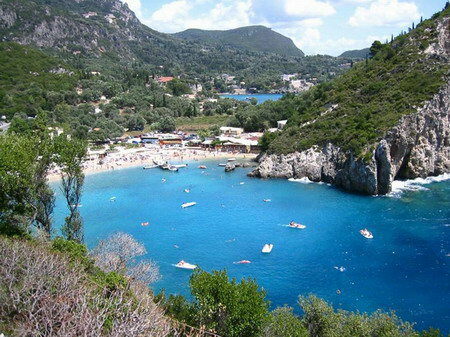 We are the cheapest and most reliable airport transfer company in Corfu. Pay your transfer online by your credit card via Alpha Bank secure e-Payment website.